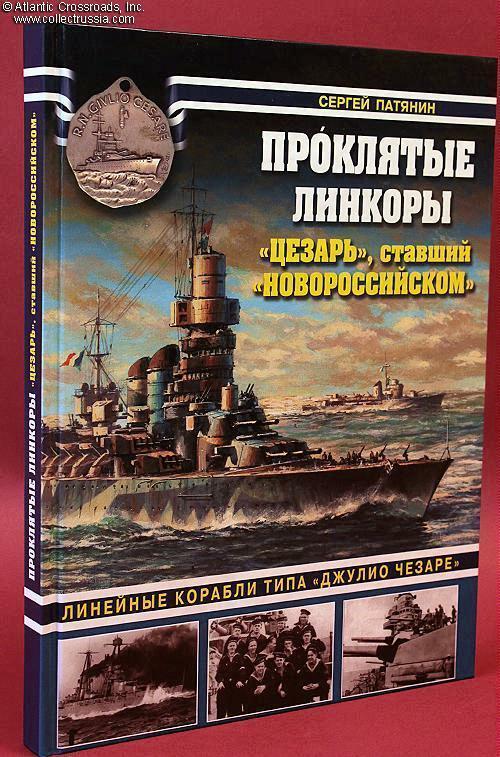 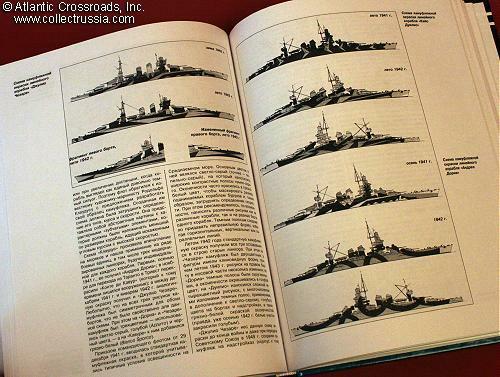 "The Cursed Battleships: Cesar Which Became Novorossiysk", Sergey Patyanin, 2011, Moscow, Russian Text, 176 pp, approximately 8 1/2" x 10 3/8" x 1/2", laminated hardcover. 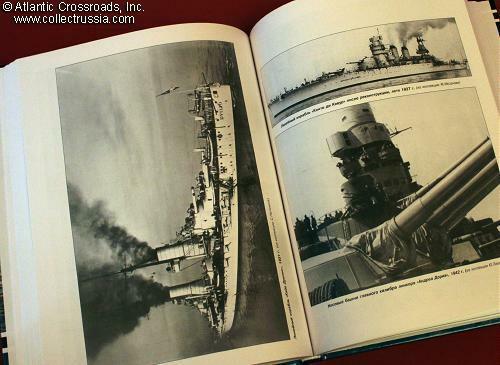 History of the five Italian battleships of the Giulio Cesare class which suffered a very unhappy fate. 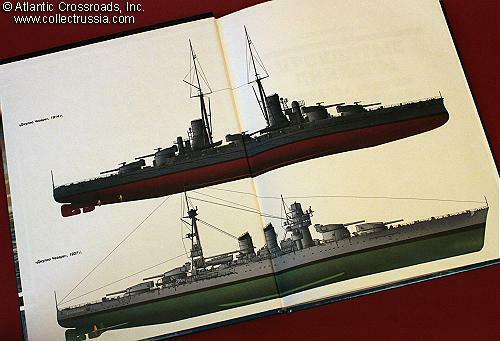 None of them managed to sink any enemy vessels during both world wars. 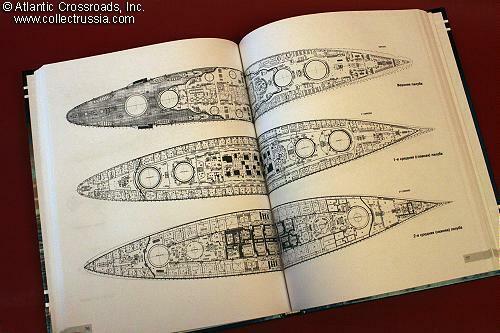 Three were sunk by the British in the November 1940 aerial raid on Taranto naval base. 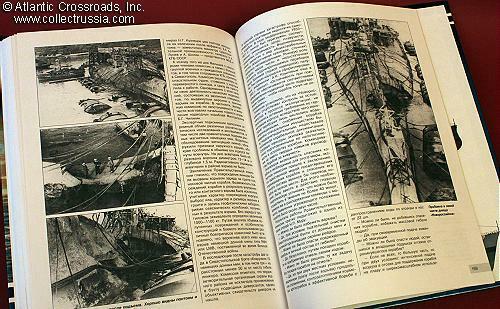 Giulio Cesare, the lead ship of the series was turned over to the Soviet Union following the end of WW2, was renamed Novorossiysk and, in 1955, mysteriously blew up in Sevastopol harbor.